Beautifully designed and well-coded admin template. Excellent support. with well-commented and organized code. 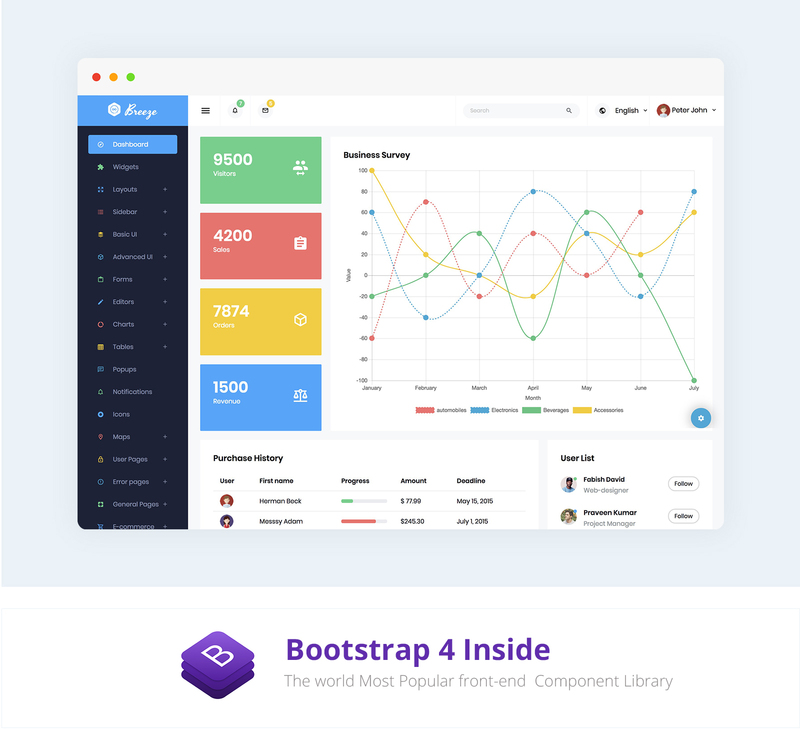 collection of UI components, pre-built pages, and applications. features and functionalities. The template also has complete flexibility to use it in any kind of web application.